The Health Safety Environmental (HSE) Director is responsible for implementation and management of HSE systems, processes, policies and tools for assigned division. Responsible for driving ownership, responsibility and accountability for divisional HSE function while strategically planning and aligning activities across work crews. Works in tandem with senior divisional leadership, corporate VP of HSE, and safety coordinators to recommend and implement corporate and divisional safety policy, make leadership aware of safety gaps and areas of concern with recommendations for corrective action, engages in the investigation of personal injury, near miss, first aid, general liability, auto, and environmental incidents ensuring that reporting and analysis is timely, accurate, and within company protocol. Trend and measure the HSE leading and lagging indicators. Manages and supports HSE to continuously drive a zero incident workplace. 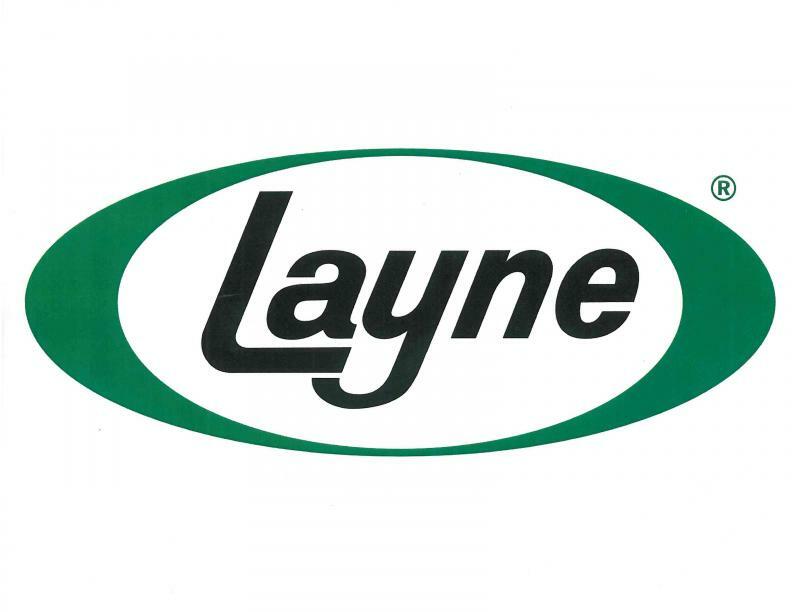 Layne operates in more than 70 integrated offices worldwide. Our philosophy of responsible growth guides us in consistently doing the right thing for our people, the environment, our company and the clients we serve every day. We strive to leave the individuals and places we touch better off for their interaction with us, and our culture is embodied in our unwavering commitment to the four core values that define us: Safety, Sustainability, Integrity and Excellence. Coaches, demonstrates and leads HSE while maintaining consistency and alignment with corporate HSE manual as well as any OSHA, MSHA, EPA or other applicable government agencies and regulatory compliance. Leads, manages and supervises assigned HSE Specialist(s). Tracks and trends KPIs; coordinates with management to proactively address gaps. Assists in all aspects of incident investigation; verifying root cause and confirming recommended corrective and preventative actions are adequate to address findings. Performs internal measurement & monitoring site visits. Continuous assessment of HSE Dashboard data to monitor leading and lagging indicators and incident submissions to verity information is complete; provides timely updates and reports to key stakeholders as required. Identifies, recommends and ensures employees receive appropriate training. Ensures all required regulatory and customer reporting is completed accurately, approved and submitted in a timely manner. Drafts division-specific HSE Bulletins, specific policies, procedures and guidelines; stays current on regulatory and customer developments in HSE field. Ensures emergency response systems, policies and procedures are in place to manage emergency situations. Communicates effectively with representatives of regulatory agencies/customers to resolve compliance issues and provide requested information. Extensive travel to field sites (70%) required by car or air in assigned division. Bachelor’s Degree in Health Safety Environmental filed required. Must have 10+ years of HSE professional experience in the construction industry, including 5+ years in a leadership role. Must have working knowledge of HSE Management Systems and Microsoft Office (Word, Excel). Proficient knowledge of OSHA, MSHA, DOT, EPA and other applicable government agencies required. Written and verbal communication skills with the ability to effectively interact with all levels within the company; experience working in a matrix organization preferred. Strong organizational, analytical, problem solving and decision-making skills required. Must have excellent leadership, change management, interpersonal, team-building and influencing skills. Must have the ability to research, analyze, interpret and implement safety/environmental/health regulations, standards, and best practices as they pertain to facilities and operations.